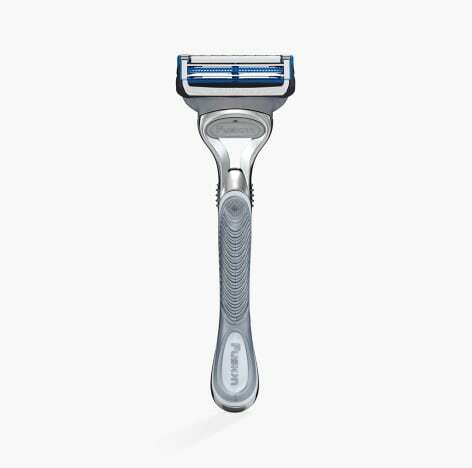 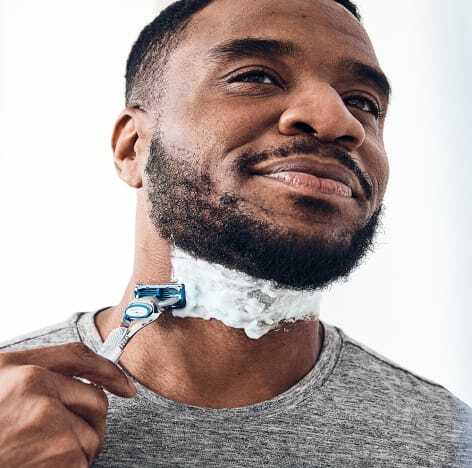 SkinGuard is our first razor specifically designed for men with sensitive skin and razor bumps. 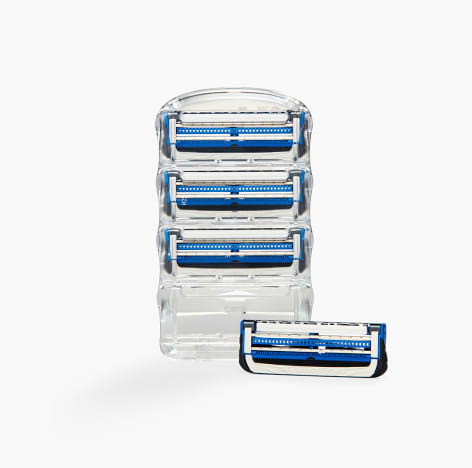 The razor shaves hair and guards skin due to its unique SkinGuard positioned between the blades. 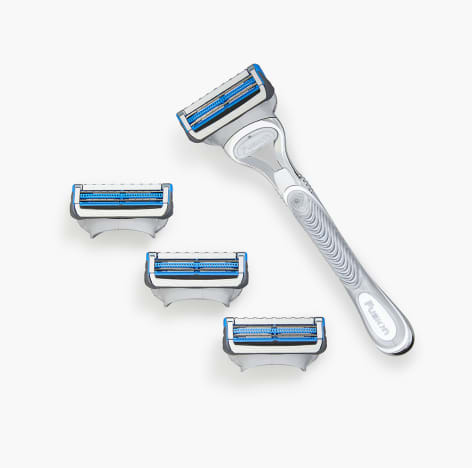 It works to minimize tug and pull and cut hair at skin level, helping to prevent irritation.